- I'm not a financial advisor, attorney, or tax professional, and nothing I say is meant to be a recommendation to buy or sell any financial instrument. Do your own due diligence, and take 100% responsibility for your financial decisions. - Trading and investing are risky! Don't invest money you can't afford to lose, because many traders and investors lose money. There are no guarantees or certainties in trading. - My videos may contain affiliate links to products I believe will add value to your life. Have you ever wondered what mindset you need to successfully invest billions of dollars? Well, our guest in today's interview has done just that. Travis Devitt spent 8 years as a professional stock market investor at a top-performing hedge fund. 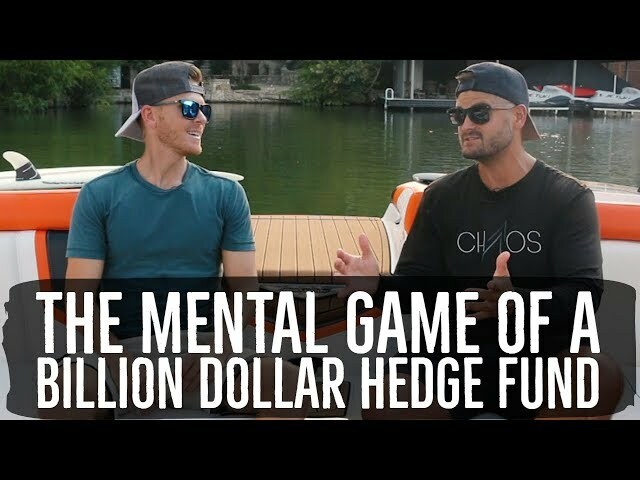 And they were regularly rated among the top hedge funds in the U.S.
All traders and investors face mental game challenges. And today you're going to hear some of the most valuable lessons Travis learned while making high-stakes investments. And this month I made my first investment! 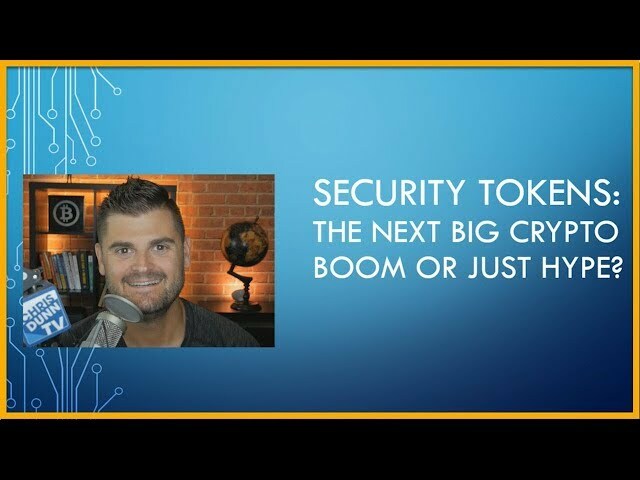 So in this video, I want to catch you up with the work I've been doing with security tokens, and some predictions I have for this space. - What are the top companies issuing and trading security tokens? 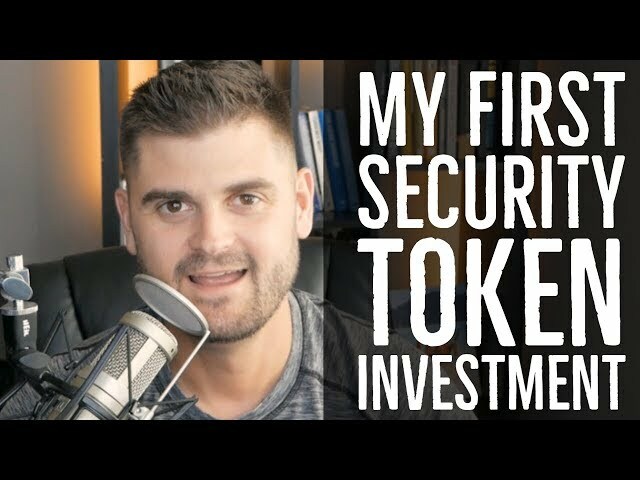 - Why should you invest in security tokens? Like I said in my last market update video in August, I wasn't convinced that this bear market was over and I expected things to get a lot uglier before they got better. As we've seen over the past few months, that's turned out to be true. Some crypto projects are starting to fail, and many more are strapped for capital due to Bitcoin and Ethereum prices falling 0ver 80% off the bubble's highs. Last year I became very uncomfortable when Bitcoin's price went from $8k to $20k in a few weeks because I knew that was driven purely by speculation (e.g. the greater fool theory). While it was "exciting" to see prices go up so fast (and everyone feeling like a genius), those of us that had been through prior market cycles knew how risky markets become when over-exuberant bullishness takes hold. As most people understand today, cryptocurrencies are still the most volatile asset class on the planet! This means if someone is going to play in this space, they need to be comfortable with 90%+ drawdowns and have excellent emotional control so they stay on the right side of the market. My approaches to trading and investing have changed a lot over the years. But the past five years have been WAY more relaxed. And my investment accounts, productivity, and health have improved dramatically since making some big shifts. Today, I have no problem waiting for months to find the perfect opportunity for my current goals, and my capital buckets have become much more diversified. Instead of obsessing about trying to catch every move in the markets, I spend more of my time evaluating early-stage venture investments or planning multi-month swing trades in cryptocurrencies. Also, I've put my long-term retirement investments on autopilot, and completely eliminated trading or investing in markets where I don't feel like I have a strong edge. 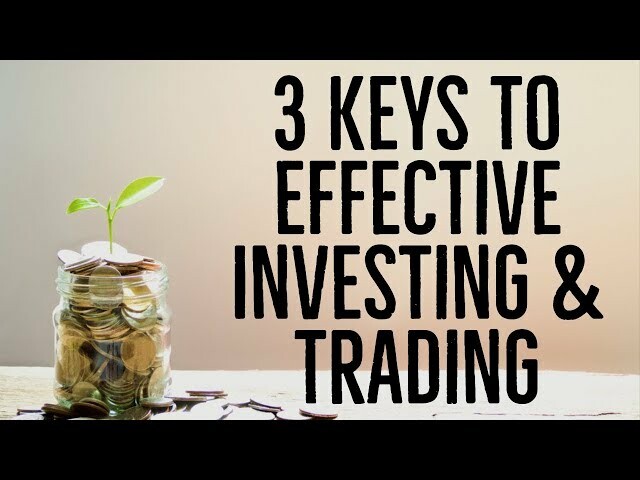 And I've simplified my beliefs down to 3 keys for effective investing and trading. And despite people losing money, some traders will continue to lose for a DECADE before calling it quits. 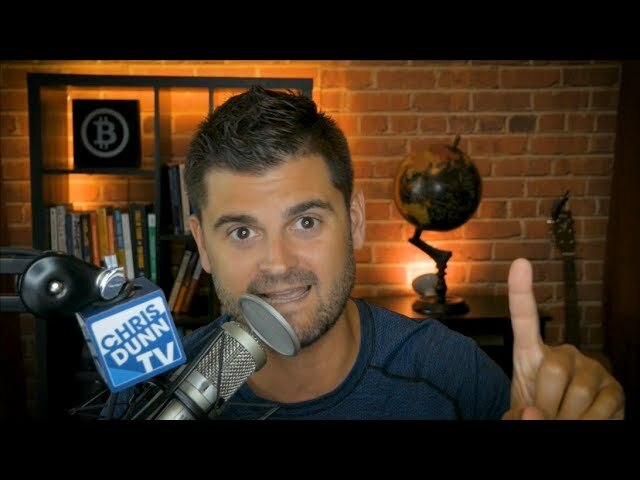 So in this episode, I'm going to talk about WHY that's the case, and the 5 steps you can use that are much better than day trading. I expect some people will disagree with this video, and I'm 100% OK with that. Not only are these studies proving the average person shouldn't day trade in today's markets, but my own personal experience continues to support that idea. And it was really awesome for me to see how the new crypto-economy has helped people make life-changing amounts of money. Which means I've been very conservative trading cryptocurrencies, and have been spending a lot of time researching other investment opportunities until we go into the next crypto bull market. 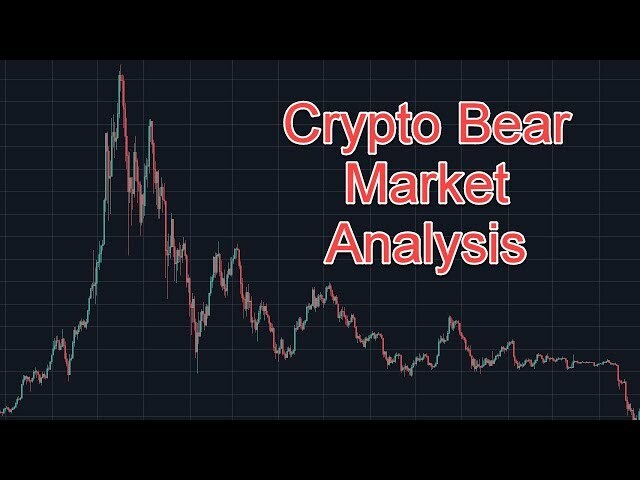 Last year I posted a video trying to help people prepare for the coming crypto bear market. It was mind-blowing to see how many comments I got saying things like, "You don't know what you're talking about. Bitcoin's price is going to keep climbing forever." Once I started to see irrational exuberance in a market, I had even more confidence a top was near. That was the EXACT same mentality I saw in 2013 when bitcoin went from ~$100 to over $1,000 in a few weeks. 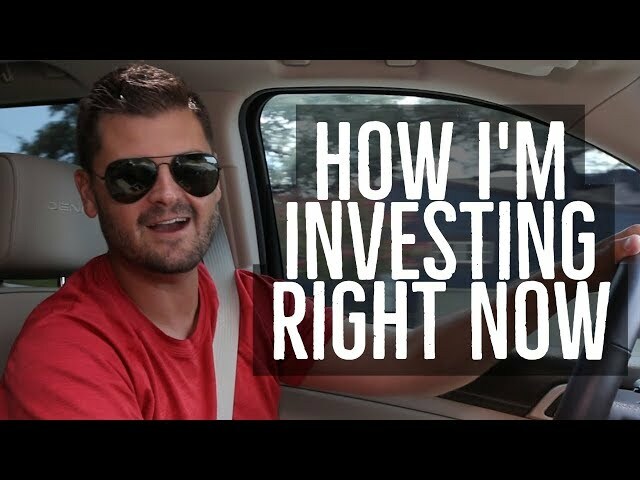 So in today's episode, I'm going to show you how I'm investing right now, what markets I'm trading, and which investment opportunities I'm most interested in... TODAY. 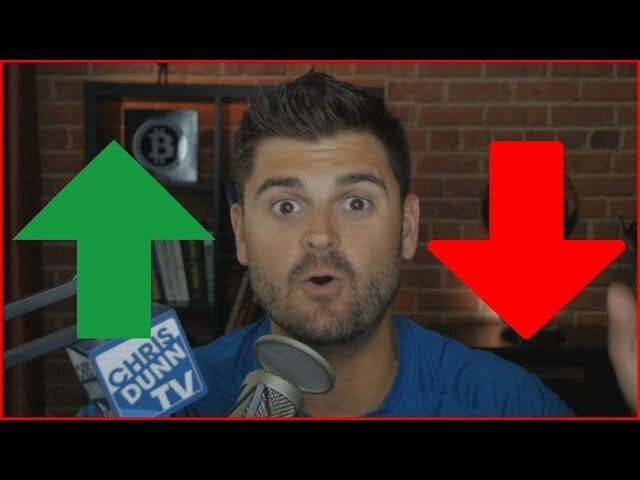 - When do I trade to accumulate bitcoin vs. when do I trade to accumulate fiat currency? Security Tokens: The Next Crypto Boom or Just Hype? So in this episode, we're going to define what security tokens are, how to launch an STO, and why I think most assets will be tokenized and traded via security tokens exchanges. If you want to make better trading and investing decisions, then you first need to understand the REAL driving forces that cause prices to go up and down. This applies to everyone from stock market day traders, cryptocurrency swing traders, and long-term investors in ANY asset class. There are a lot of misconceptions about what moves markets, so in this episode, I'm also going to bust some common myths that cause people to make expensive mistakes. 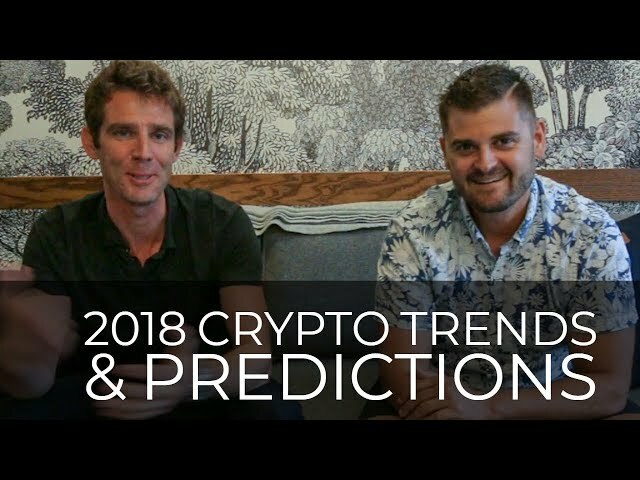 And we talked about some of the common questions, trends, and 2018 predictions in the bitcoin and other cryptocurrency markets. 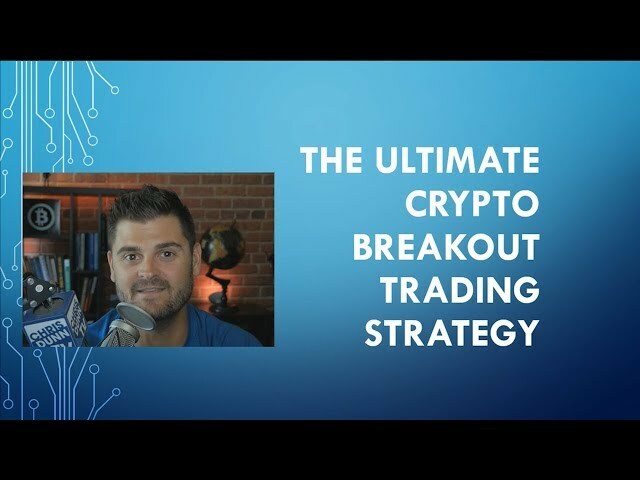 There's so much value in this episode because I walk you through some of the best strategies I've found for crypto trading and investing. - Step-by-step lesson on the "1234 Breakout Pattern"
Over the past couple of months, I've been traveling and meeting with entrepreneurs and investors... And have made several new investments in startup angel rounds. 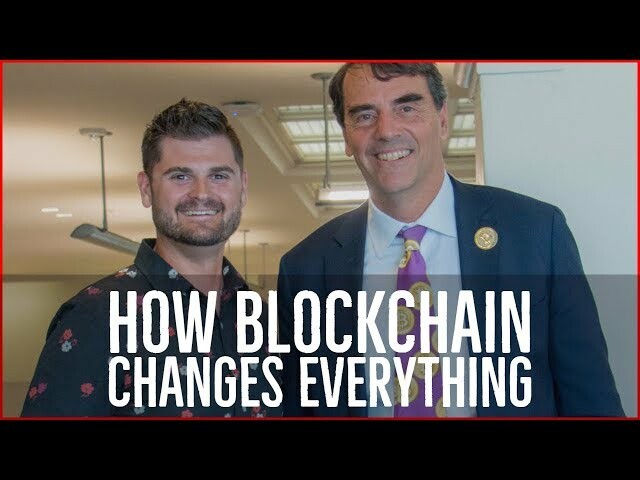 Last week I was at Tim Draper's office where he was hosting his first blockchain conference focused on teaching big corporations how to integrate blockchain technology into their existing businesses. Tim is one of the most prominent VC's in the world, and is known as the "father of viral marketing". He made early investments in Hotmail, Skype, and Tesla, and is currently driving innovation forward for blockchain technology. 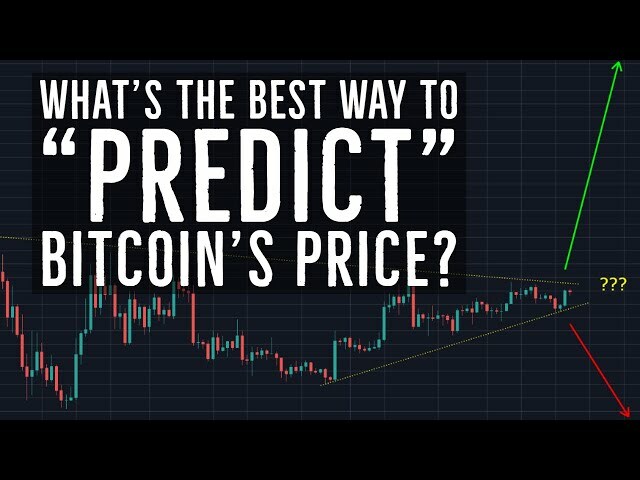 Tim recently made a bitcoin price prediction of $250,000 per coin by 2022. During our quick chat, Tim explained his vision for how blockchain technology is going to change everything. The value of Bitcoin skyrocketed to a new record of $900. The price of the digital currency has now tripled since last month and this latest surge came thanks to some high power support from within the US. The renegade crypto-currency that's used to avoid the watchful eye of financial authorities, has made history yet again. Bitcoin's value surged past 500 dollars this weekend after months of steady growth. 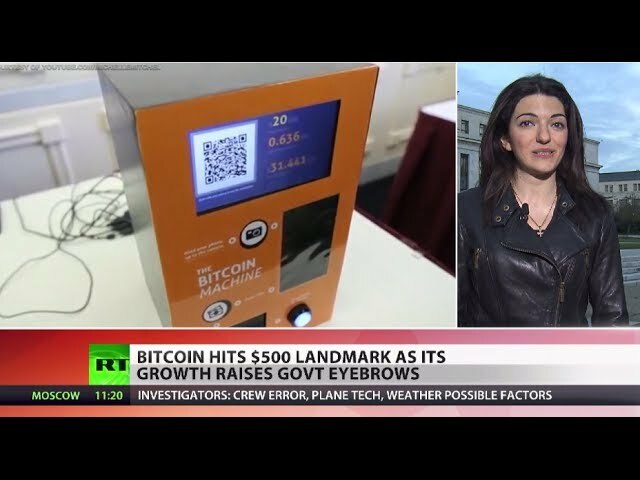 But as the currency is scoring more and more points it keeps raising eyebrows in Washington, as Gayane Chichakyan reports. The controversial digital currency Bitcoin has scored a new high - its trading price has almost doubled since October. This despite what some users and many analysts believe to be considerable cyber safety concerns. Its use is still relatively small - compared to other currencies - but it can pay for a range of products and services. And boosting its popularity - Bitcoins are held in online wallets and traded without control by any central authority. 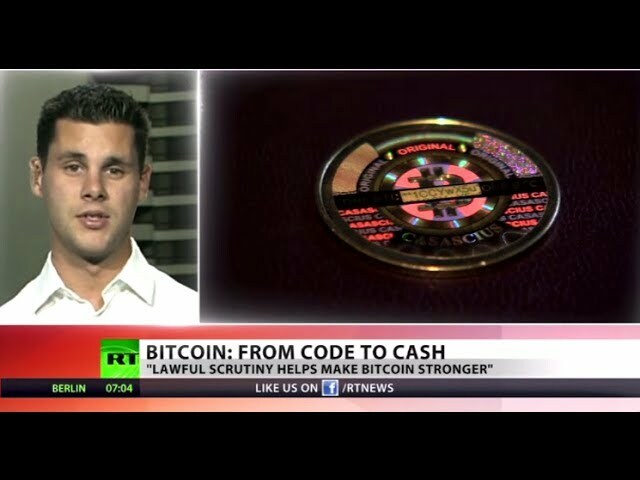 And the cyber currency's been gaining new horizons - as RT's Peter Oliver reports. Cyber-thieves have stolen more than a million dollars in digital money from an online Bitcoin storage service. Hackers breached the host by manipulating flaws in the system which authenticates users. They made off leaving no trace having emptied the virtual vault almost completely. The service is unable to compensate most of those affected. The operation is the latest incident showing how imperfect the system remains. Britain is seeking money from the Middle East in its ambition to become the first country outside of the Muslim world to offer an Islamic Bond - Katie Pilbeam asks London based Market Strategist Ishaq Siddiqi if this is the way forward for the finance hub. The first ever Bitcoin ATM went live this week in a café in Vancouver, Canada. 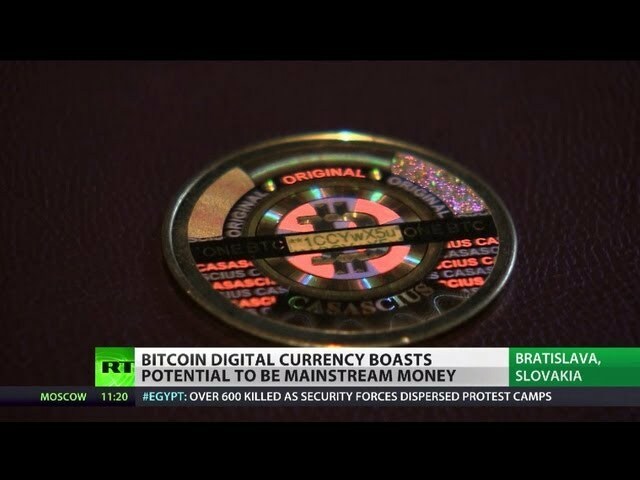 Does this breakthrough mean that the controversial coin is finally fighting off its critics - Katie asks Moscow based economist Dr William Wilson and Buenos Aires based expert Daniel Bruno for their view on the virtual currency to get a global perspective. 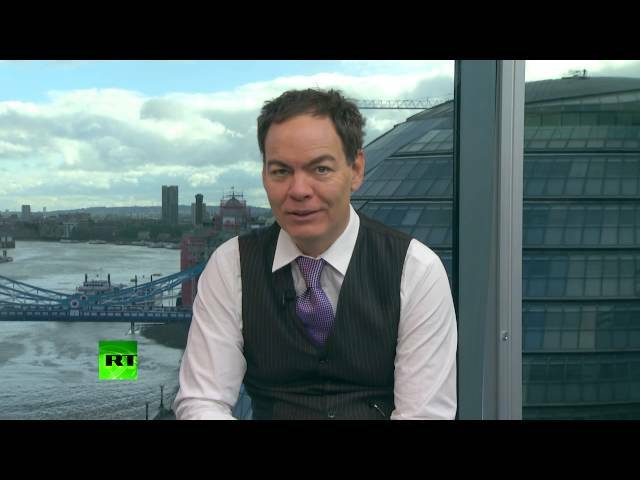 Plus the World Bank props up Russia in its annual 'Doing Business' report, but there's still a long way to go, corporate news and the loveable in-house investor Sean Thomas reveals the latest results of his rather unique style of trading on the ever volatile Russian stock market. 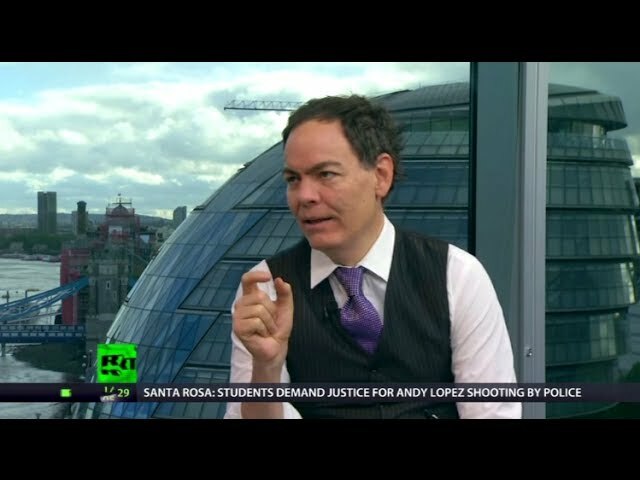 In this episode of the Keiser Report, Max Keiser and Stacy Herbert, discuss the revolutionary solution that takes money and power from those who hate and gives it to those who will no longer wait for celebrities and pundits to cogitate, agitate and debate whether or not wristbands and hashtags - oh so quaint - can stop the plunder and pillage by the conmen, hucksters, and banksters backed by the state. Yes, bitcoin. The currency is already creating economic value across Africa, China and the developing world while Brits destroy economic value by moving their money into yet another corrupt bank. In the second half, Max interviews Simon Dixon of BankToTheFuture.com about peer to peer lending and the future in which the population can deploy their own capital in more productive ways. 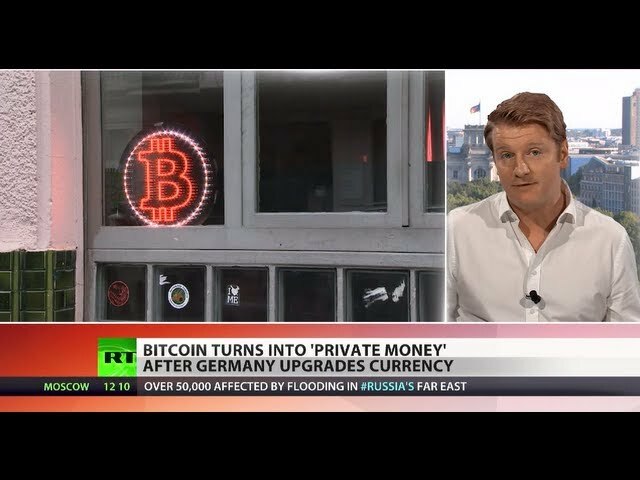 Germany's turning itself into a magnet for Bitcoin lovers. This week, the maverick virtual currency was recognized for legal and tax purposes in the country. RT's Peter Oliver reports. Bitcoin is slowly joining the big league of currencies. 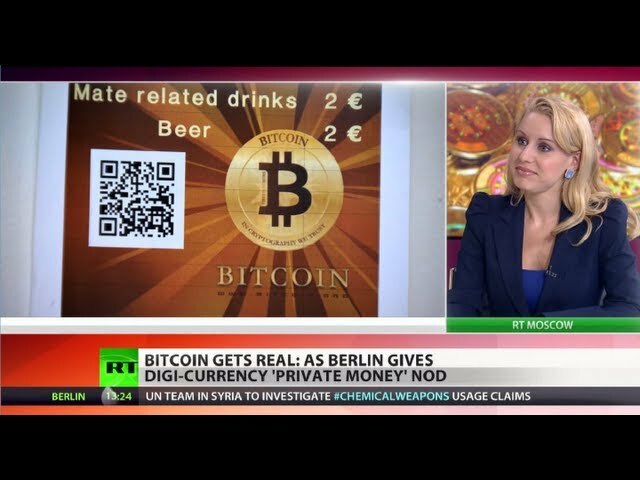 Germany has become the first country to accept the digital money as legal tender - recognized in law and for tax purposes. Katie Pilbeam from RT's Venture Capital program explains. The US is becoming increasingly concerned over virtual currencies, launching broad investigations into Bitcoin and the likes. 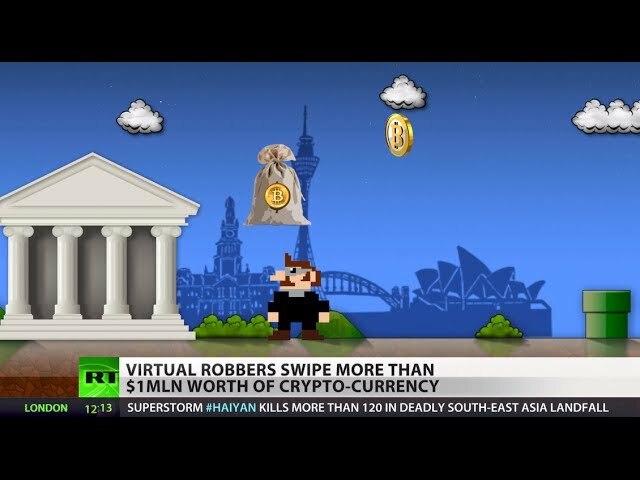 The online currency has won official recognition with a US federal judge ruling it is real money. A Texas man, being tried for laundering billions of dollars using the Bitcoin system, challenged the court by saying bitcoins were virtual and couldn't be the basis for a fraud charge. He failed. RT's Peter Oliver went to meet those who have no doubt bitcoin has real value.